The doors of the Lord’s house are open to everyone! Join us this week as we have a special guest and friend returning to perform our services this weekend, Pastor Thomas Zehnder! May the Lord bless and keep you this weekend! Join us as we worship our Savior, Jesus Christ, in our “Hearts & Re-creation” worship services this weekend! Stay for our monthly blood pressure screenings after worship! Blessings to you in the name of our Savior, Jesus Christ! Our sermon topic for this weekend’s “Hearts & Re-creation” worship service is “Ribs and Fibs: Manhood and Womanhood in a Bruce Jenner World”. Join us for worship and fellowship! 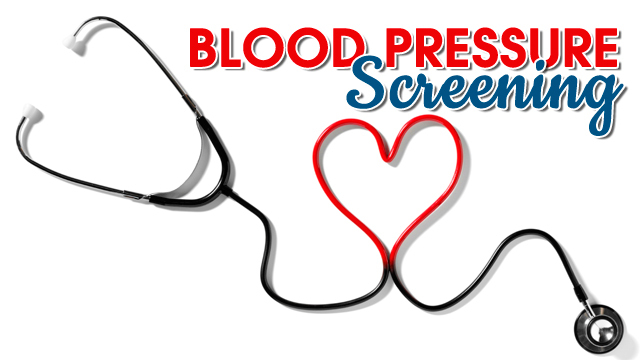 Blood Pressure Screening 10/17 & 10/18! 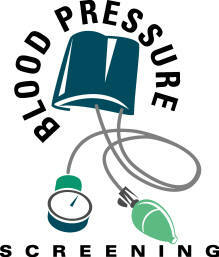 Stop by St. John’s this weekend for a free blood pressure screening by the nurses of our Health and Wellness committee! Saturday, October 17th @ 5:00 p.m.
Sunday, October 18th @ 10:00 a.m.
Join us for worship before or just stop by! Everyone is welcome!